About a year and a half ago, I finally got a new photograph to use for my writing related endeavors. It was taken while I was sitting on a bench in my backyard. 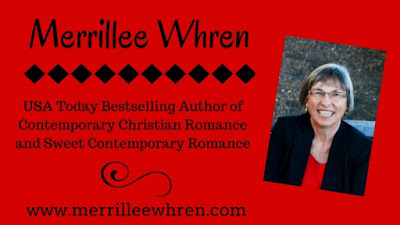 Things have changed since I had my first writing photograph made in 2004, the year I made my first sale to Steeple Hill that eventually became known as Harlequin Love Inspired. I wear glasses full time, and my hair is a little grayer. I definitely have more wrinkles, and I'm a grandmother, the best thing about growing older. My writing journey began when I was in high school, and I wrote a romance novel that I shared with my friends. I would bring a new installment to school each day for them to read. I think I still have that novel somewhere in a box of memories. I never thought about writing for publication until I was in my mid-thirties. 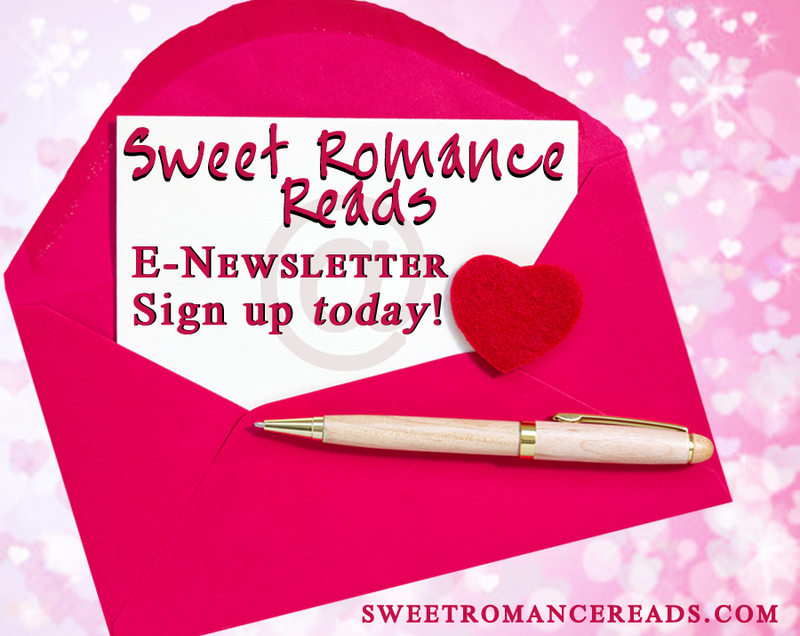 I had always loved reading romances and thought I could write one of my own. I wrote eight more novels and finally sold number nine. I went on to sell some of those earlier rejected books, too. A PLACE TO CALL HOME, the book I wrote previous to the book that sold, won the RWA Golden Heart Award in 2003, but I never sold it. 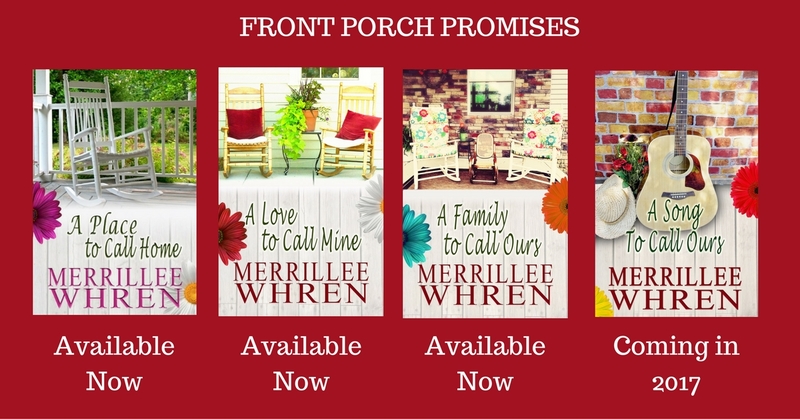 Ten years later, I indie published that book, and it became the first book in my Front Porch Promises series. Although I wrote thirteen books for Harlequin Love Inspired, I am enjoying this new adventure in publishing my own books. I also have one novella included in last year's Sweet Romance Christmas collection. I'm looking forward to this year's Christmas collection as well. Really interesting, Merrilee. Thanks for sharing! Have read 14 of your Love Inspired books. Would be 15 but have not found An Expected Blessing yet. Enjoyed all your books but, especially those set in Pinecrest WA. My imagination put that somewhere around Newport. I am down in SE WA. Have 2 of the Front Porch books hope to start on them next month. I am behind on my reading. Your right best part of growing old is the grandkids. I have 10 and 4 great-grandkids. I am blessed. Margaret, you're right that my imaginary town of Pinecrest is situated in the Newport area. I hope you enjoy the Front Porch books.